Find the newest equestrian real estate listings and homes for sale in Austin, Texas! Work with The Berkshire Hathaway HomeServices Team, your Austin Equestrian real estate specialists. Finding a home that’s suitable for your whole family can be challenging, but our site is designed with the latest technologies available to help ensure that you’ll see new listings as soon as they’re made available on the Austin MLS. We have a team of equestrian real estate specialists who will work with you every step of the way. 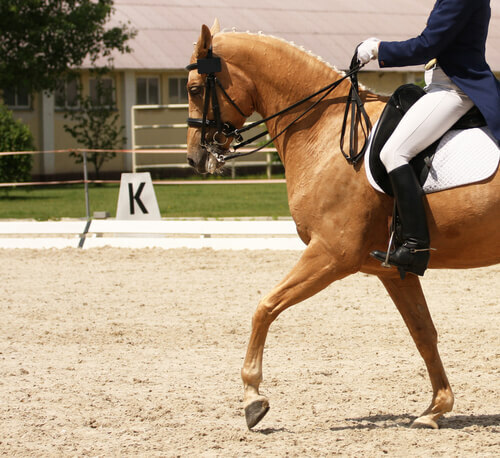 Discover the beauty of Austin equestrian homes for sale. See listings with horse barns, acreages, ranches and more - start searching Austin equestrian real estate. Read more about community amenities or browse through some of the listings below. For more information on Austin Equestrian Real Estate or to schedule a private showing, call your Equestrian real estate specialists – the Berkshire Hathaway HomeServices Team at (512) 483-6000. Browse through the most recently listed Equestrian homes for sale below or read more about these specific properties and how to search for one that meets your needs. For some, finding horse specific amenities are of the utmost importance when it comes to their home search. For example, knowing the barn type, number of stalls, pastures and paddock arenas is something that can be challenging to research online. Our team of trained experts will walk you through your specific criteria and work diligently to find a property listing that meets your needs. Because we are such an established team of real estate professionals, we’ve have the experience needed to find the right Austin Equestrian property. We might even have some insider information about listings that haven't officially hit the market. Register with us today and be the first to know when a home that meets your needs becomes available for sale. We can help you find luxurious equestrian estates, ranches, equestrian land or specific amenities. Call us at (512) 483-6000 or contact us online and a dedicated member from our team will reach out and contact you directly.